It takes great courage to go out and compete against giants, and Motti Nisani has it in abundance. For Nisani, a co-founder and CEO of Israeli startup emaze, ‘1984’ is not just a great commercial, but also a symbol of his own company’s vision. In the story of emaze – the giant competitor is no other than Microsoft, and the battleground – the market of presentation software, dominated by PowerPoint. “Still using boring Powerpoint presentations?” reads emaze’s ad on Facebook, “…Time to build killer presentations with emaze”. 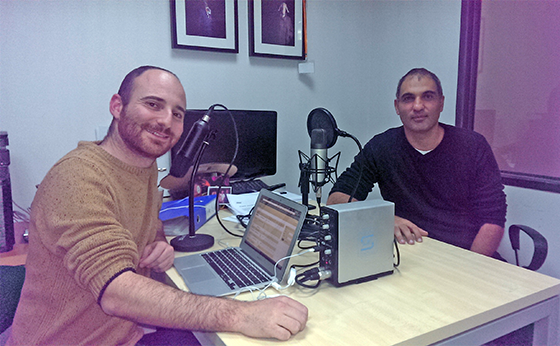 Simply put – emaze aims to be the best presentation platform ever created. With the smart use of high-end designs and a collection of beautiful templates to choose from, emaze offers anyone the option to create and share inspiring, beautifully designed presentations with a few clicks of mouse. And, best of all – It’s online, and it’s free! 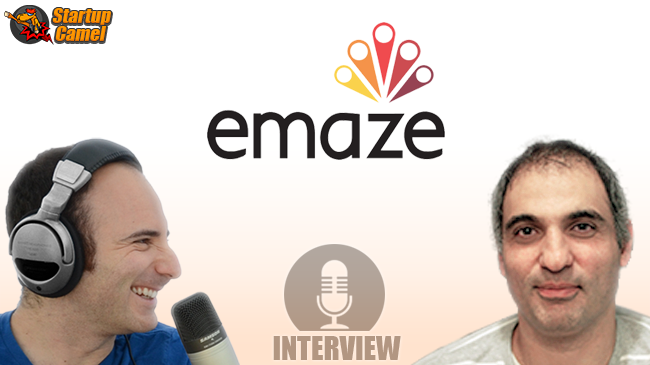 emaze operates in a huge market. According to assessments, 600 Million people worldwide use presentation tools, and there are at least 28 software competing against Microsoft PowerPoint – from Apple Keynote to Google Docs and Open Office. “The reason none of these software has gained traction”, says Nisani, “is simply that instead of innovating, they all copy PowerPoint button by button. Our mission at emaze is to bring back innovation to this market, and create a product that users will love and use. And when you do that correctly – then you can build a great business out of it”.